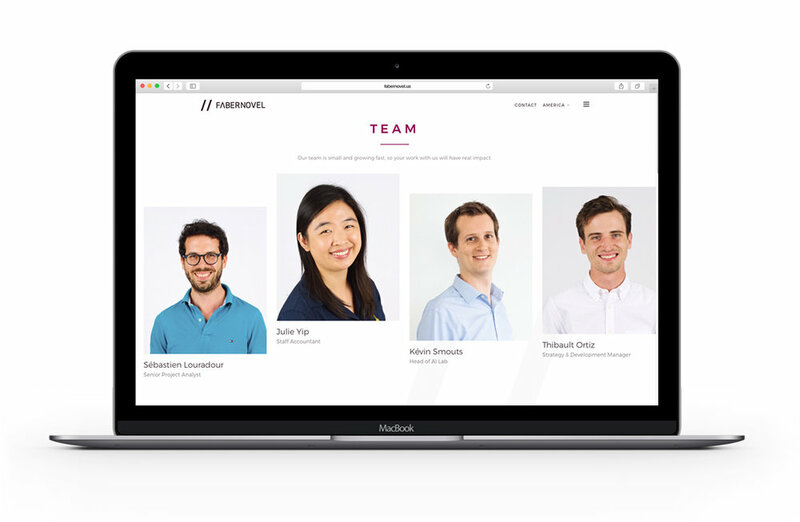 FABERNOVEL is a French tech consulting firm based in Paris but with headquarters all over the world. The redesign of the FABERNOVEL US website is to target more global clients and domestic throughout the US. The website was inspired to be clean and simplistic while providing all the necessary information for customers.